The comedian performs this weekend at the Comedy Cellar at the Rio. Ten minutes in, Ari Shaffir pauses from the conversation in an attempt to break wind into the phone. “It was going to come out real strong and solid,” Shaffir says, expressing a disappointment that eludes the person on the other end of the line. And so it goes when speaking with the comedian on a recent afternoon ahead of some weekend gigs in Florida. Playful, puerile and cerebral at once, he’s a deep thinker with a dirty mind, his intellect as pronounced as his fondness for fart jokes. 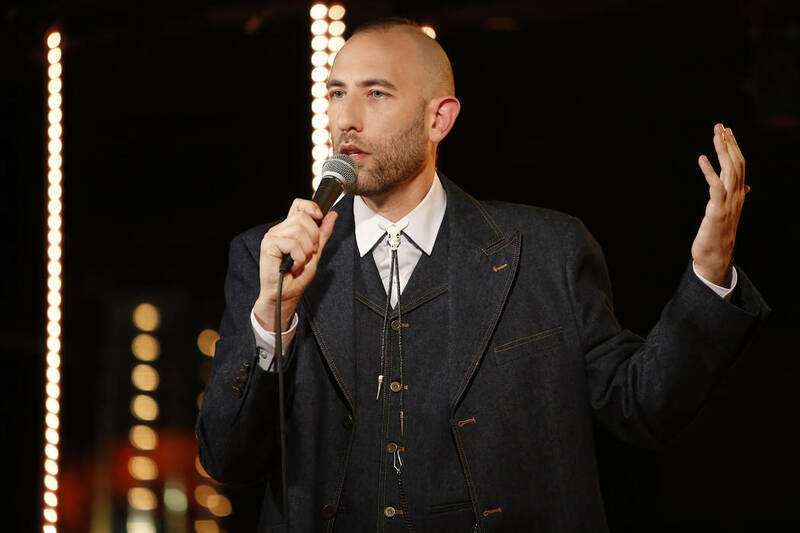 The 45-year-old Shaffir’s most recent special, Netflix’s two-part “Double Negative,” is his most ambitious and accomplished work yet, divided between 45-minute “Childhood” and “Adulthood” shows. With his sleepy eyes widening to a dinner plate’s dimensions as he hammers home a point, Shaffir riffs on the efficacy of adoption versus giving birth to kids of your own (“Why would you try and build a new team through the draft when there’s quality free agents to get picked up?”), the pleasure principle of prophylactics, and the ins and outs of soiling oneself, among other things. “Double Negative” marks Shariff’s first forays into themed material, with “Childhood,” for instance, spanning a running narrative about one of his friends getting pregnant on a Tinder date. 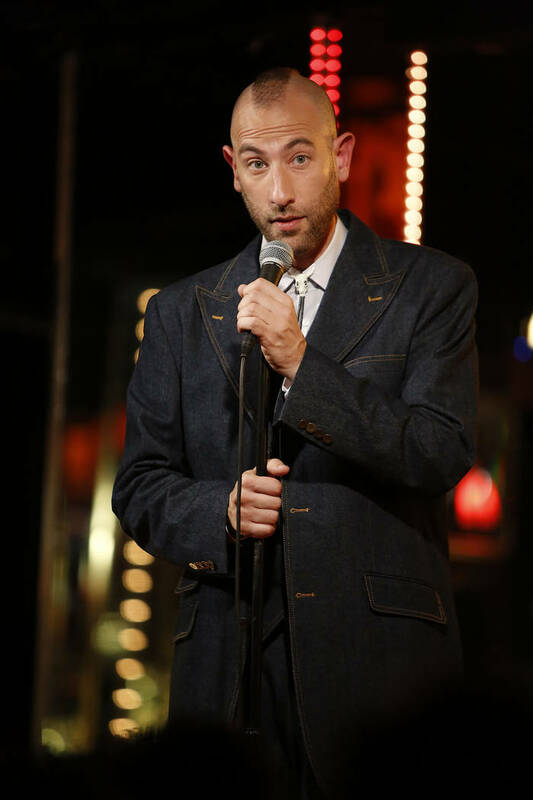 Shaffir was inspired to try his hand at this style of comedy by frequent appearances at Scotland’s annual Edinburgh Fringe Festival, a massive gathering showcasing a variety of performances, where comedy comprises a central part of the programming, especially acts with themed sets. Despite the success of “Double Negative,” one of 2017’s best comedic offerings, Shaffir says he’s been laboring over his next special. Like his running buddy and fellow sharp-witted stoner Joe Rogan, whom Shaffir has toured with on a number of occasions, he honed his craft at L.A.’s storied Comedy Store, finding his voice in one of stand-up’s greatest incubators of talent. 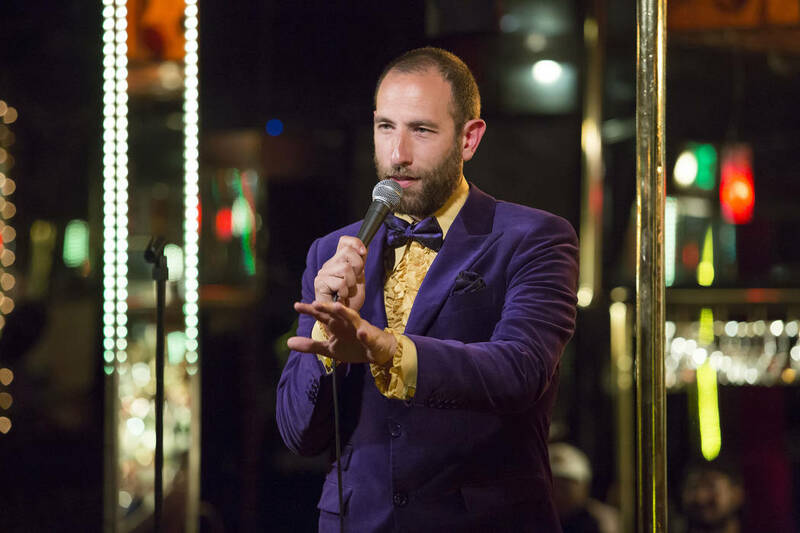 “There’s this sign on the booth for the open mic, it says, ‘You don’t have to be funny in three minutes, but you have to be yourself in three minutes,’ ” Shaffir says of the club in question, where he worked answering phones and manning the door for years before breaking out as a headliner. “It’s weird, but it’s actually really difficult. It’s harder than being funny. You can just repeat (stuff) that you heard at the water cooler if it’s funny. Shaffir has maintained this looseness ever since. Focusing on what makes him laugh first. And then who knows? Maybe you’ll follow suit.